Who should be Fig West Chester’s 2018 Social Mission Partner? At Fig, we believe in the power of a community that works together to identify needs and find solutions—one that creates connections and is passionate about helping its neighbors. Fig lifts up non-profits through our Social Mission Partnership, a program that awards organizations strengthening the fabric of our community with free advertising in each issue of Fig for one year. Since Fig West Chester’s inception in 2012, we have had the privilege of partnering with the following: Uptown! Entertainment Alliance, West Chester Food Cupboard, Safe Harbor of Chester County, The Charles A. Melton Arts and Education Center, and the West Chester Fire Departments. The 2017 Social Mission Partner was Resident Theatre Company, an organization bringing exceptional musical theatre to our community. Now it’s your turn. Help us decide who Fig West Chester’s 2018 Social Mission Partner should be! What West Chester non-profit organization do you feel helps strengthen the community around us and leads with a great cause? Create a short paragraph about the organization, explaining how they’re transforming the community and why you feel they should be selected. 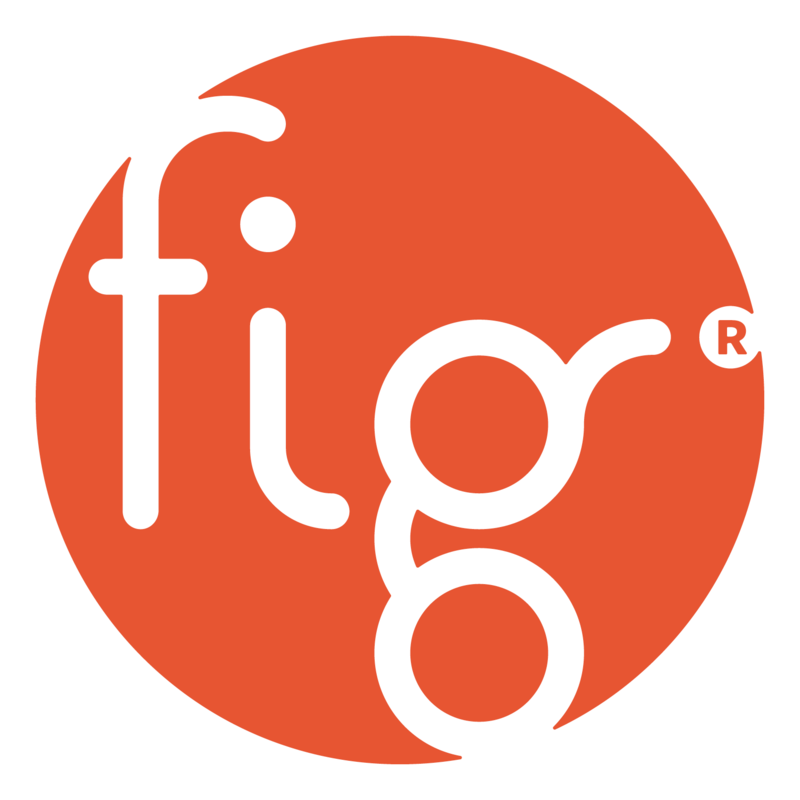 Submit this to gretchen@figindustries.com with the subject line “2018 Fig West Chester Social Mission Partner.” Deadline for submission is December 15. Because of the volume of submissions, you will not receive a direct email response. The Fig team will then select an organization to receive the full $6,500 advertising package, appear in all 2018 Fig issues, have a feature blog spotlight, and more. Stay tuned for the announcement of our 2018 Fig West Chester Social Mission Partner in January 2018!